beautiful little corner in A.venue makati where most love to hang out and chill together. Be tickled pink on 23rd February 2014 with the inaugural annual soiree, Pink Parlour's Hair Free Day! 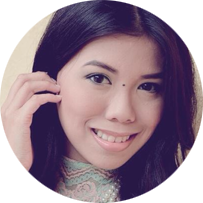 Trim, prune and be hair free at an amazing price of only P299* per treatment! Parlour is a pioneer with the 'no double dipping rule' in lion city of singapore. 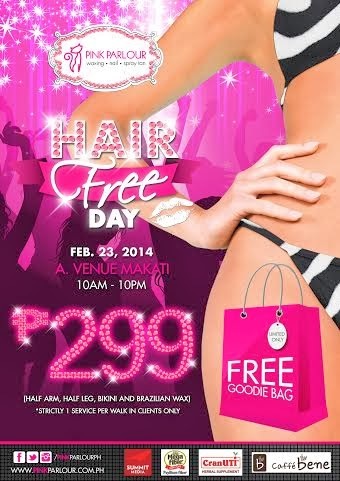 goodie bag worth over P500, only at Pink Parlour's Hair Free Day!